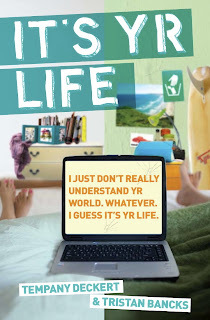 TEMPANY DECKERT: ITS YR LIFE on Kindle! 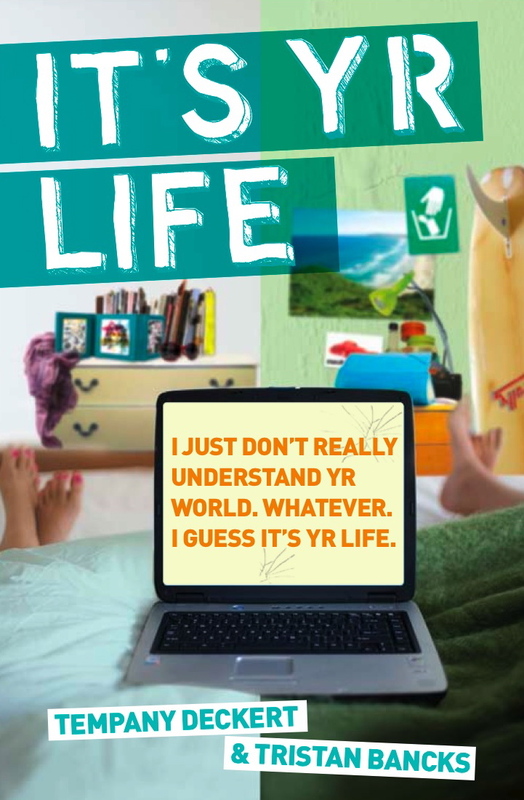 Its Yr Life, the young adult novel that Tempany co-authored with Tristan Bancks is now available worldwide on Kindle. Download it now!